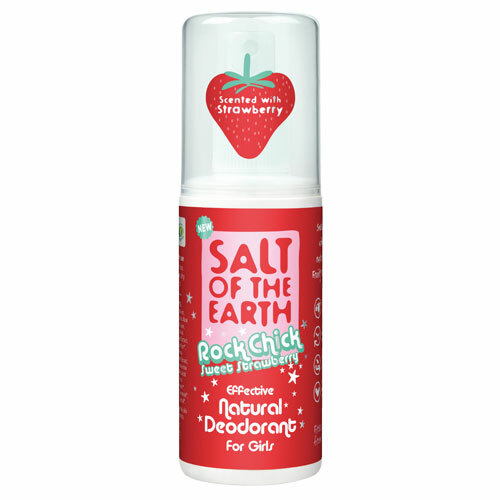 Smell strawberry-sweet with Salt of the Earth`s long-lasting natural deodorant spray. Fruity freshness in a bottle. Below are reviews of Salt of the Earth Strawberry Deodorant Spray - 100ml by bodykind customers. If you have tried this product we'd love to hear what you think so please leave a review. I'm a fan of natural Deodorant especially 'salt of the earth' just love the strawberry smell.